From those humble beginnings, the Gilas have expanded to include the Arizona SunGi womens’ team and the Arizona Monsoon open team, and have competed in Hong Kong, Puerto Rico, Hawaii, Vancouver, Boston, Houston, Denver, Portland, San Francisco, Long Beach, and many other festivals. 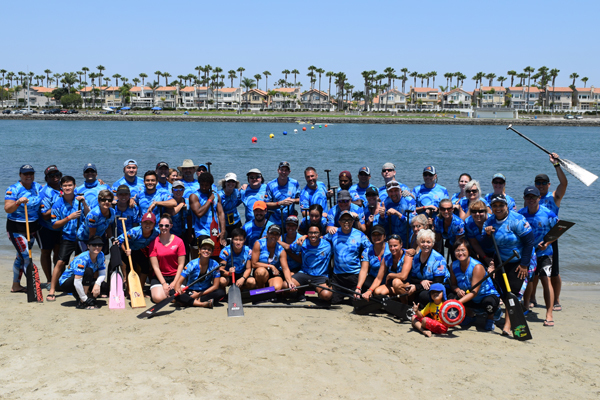 New paddlers are always welcome as they actively advance the sport of dragon boating in the desert. The Gilas have a Meetup page that has all the information needed for new paddlers wishing to join them.